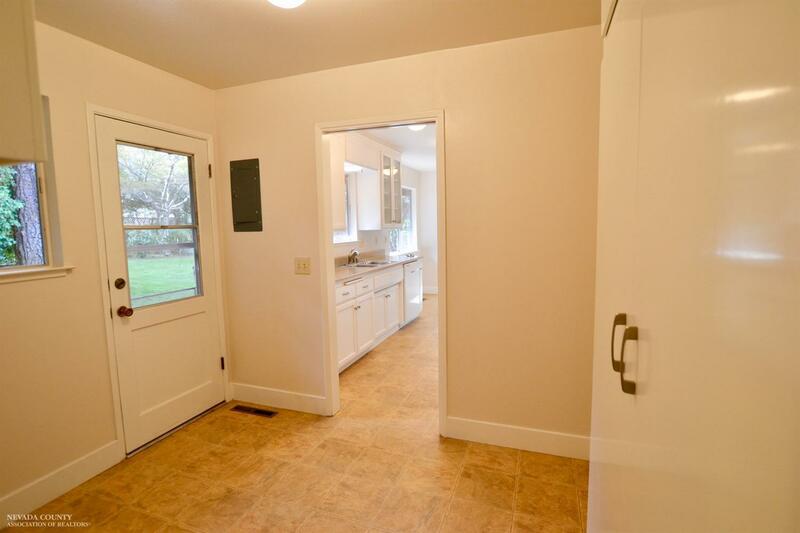 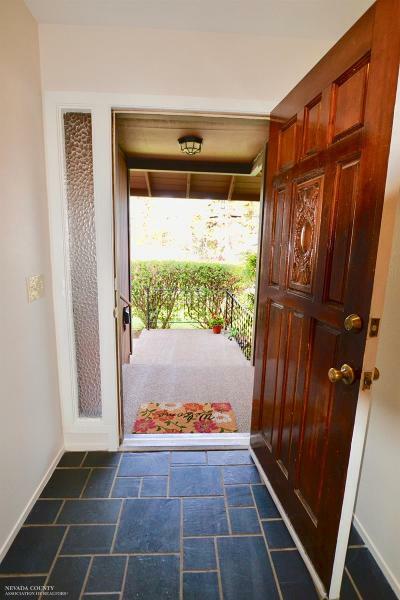 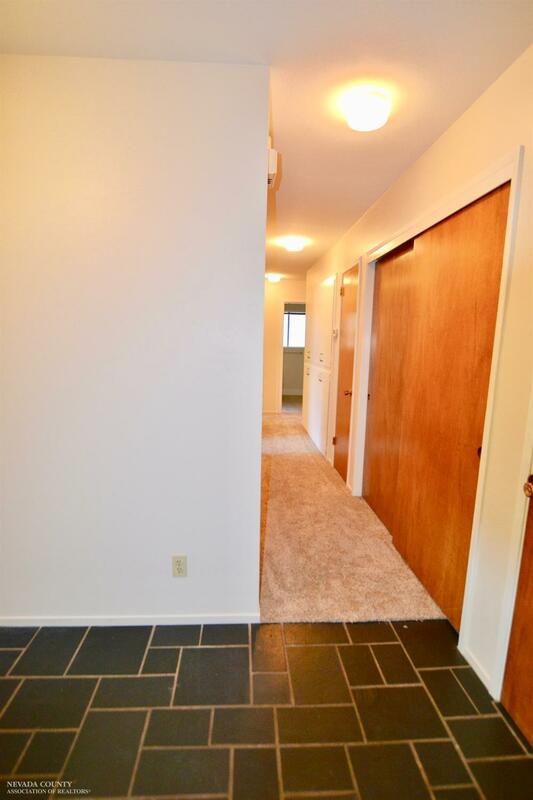 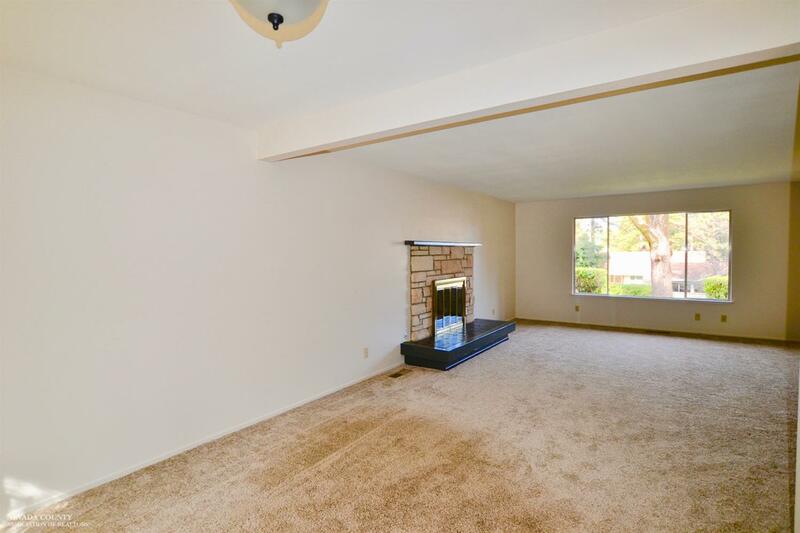 This newly painted, carpeted home has been in the family for over 35 years! 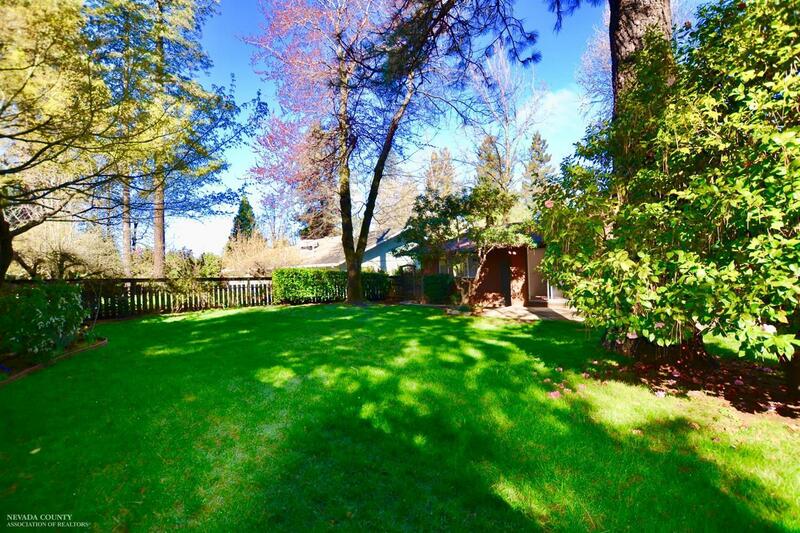 With card games being played at the dining table, evening barbecues in the backyard, and walks through this amazing neighborhood what's not to love?? 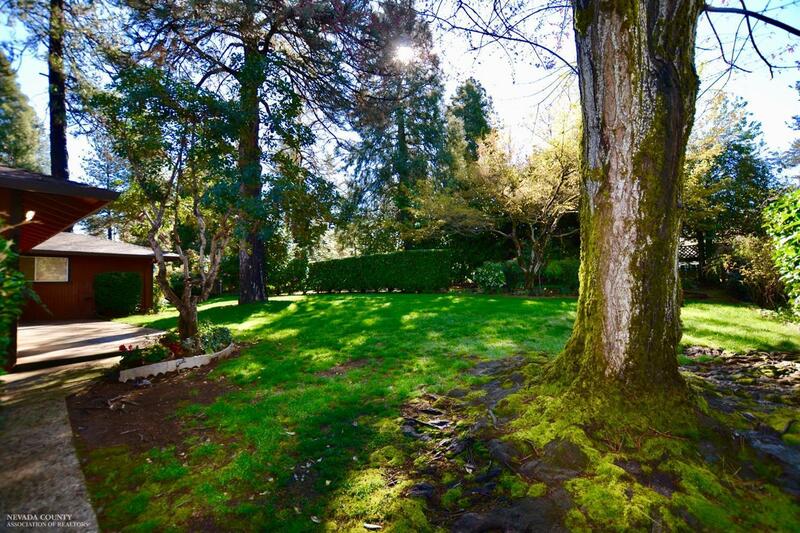 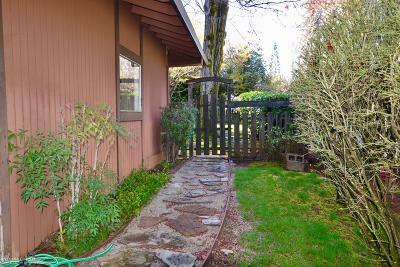 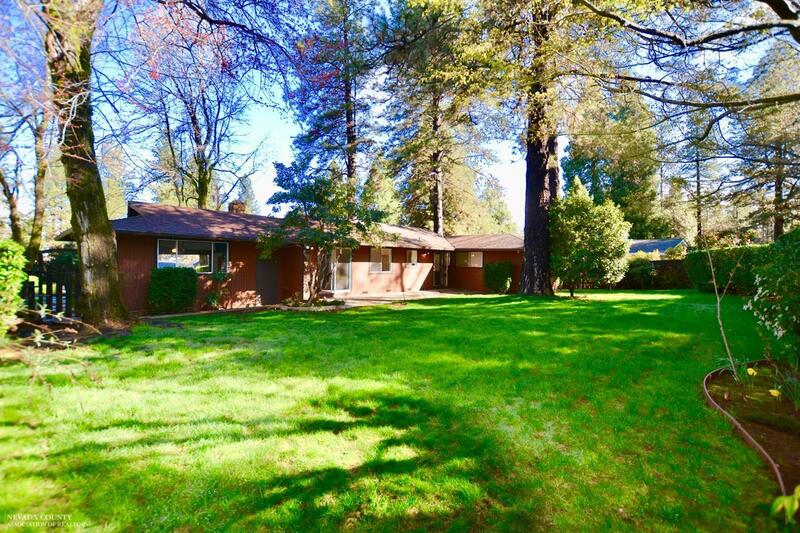 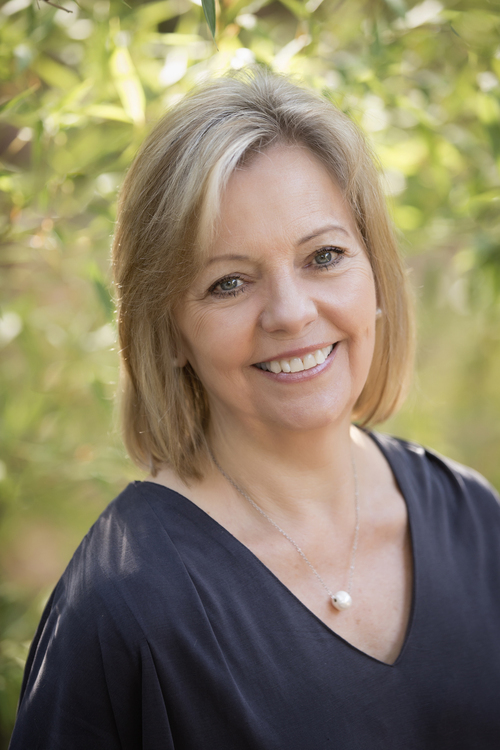 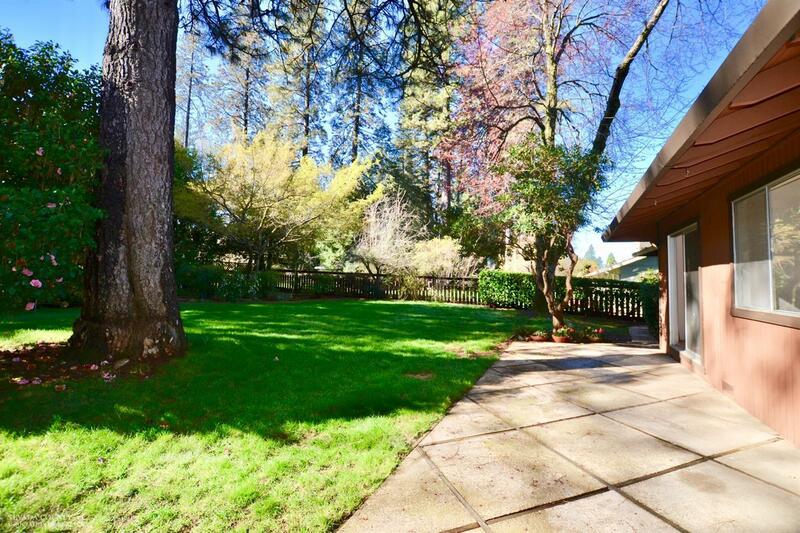 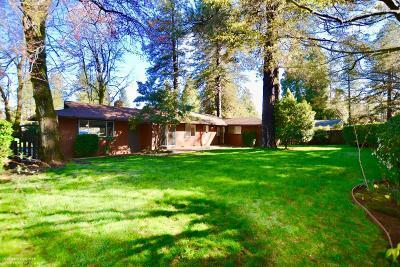 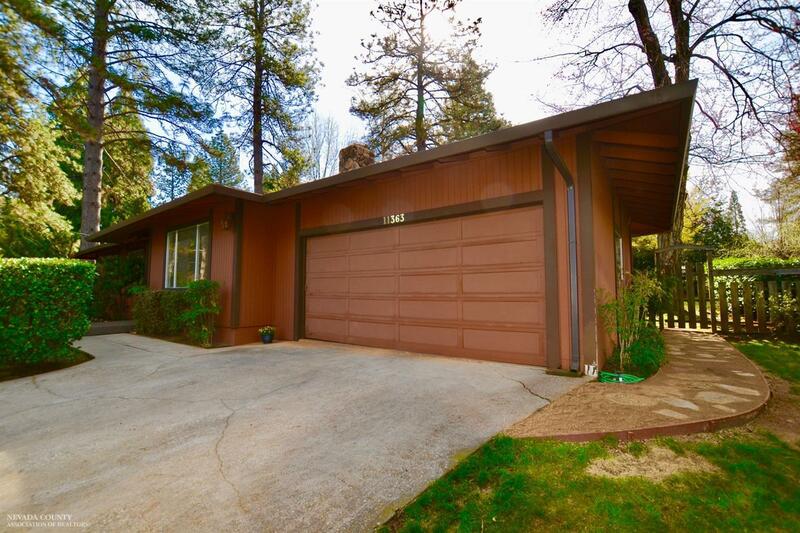 It's located in one of the most desirable neighborhoods in Nevada City. 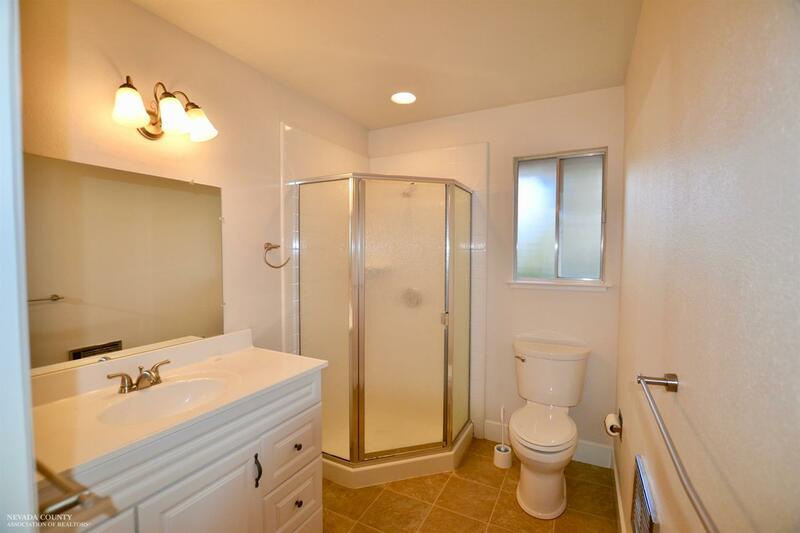 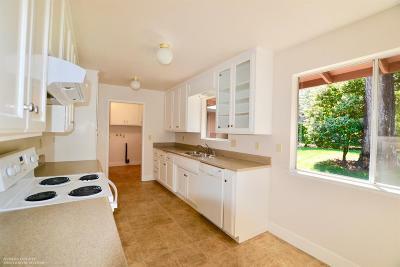 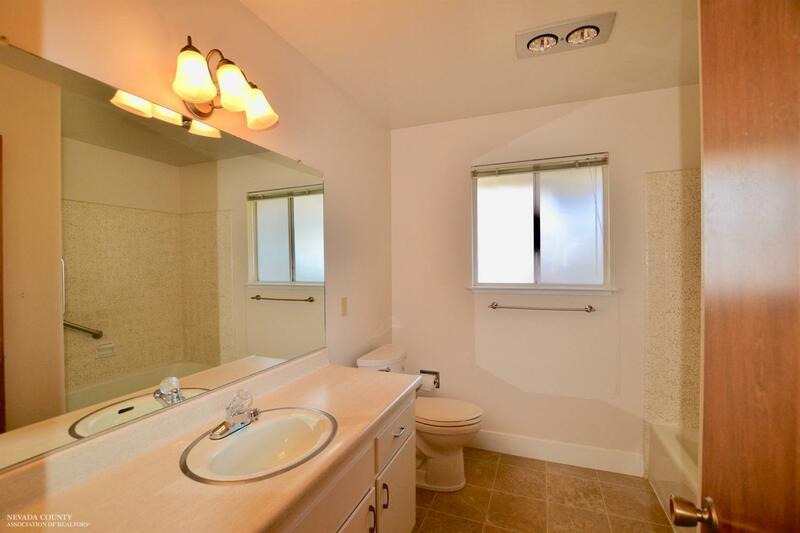 Walking distance to local destinations such as Nevada Union High, Litton Trail, Briar Patch Co Op and Sierra College. 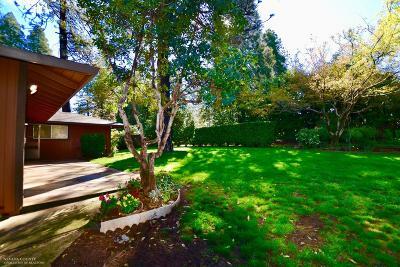 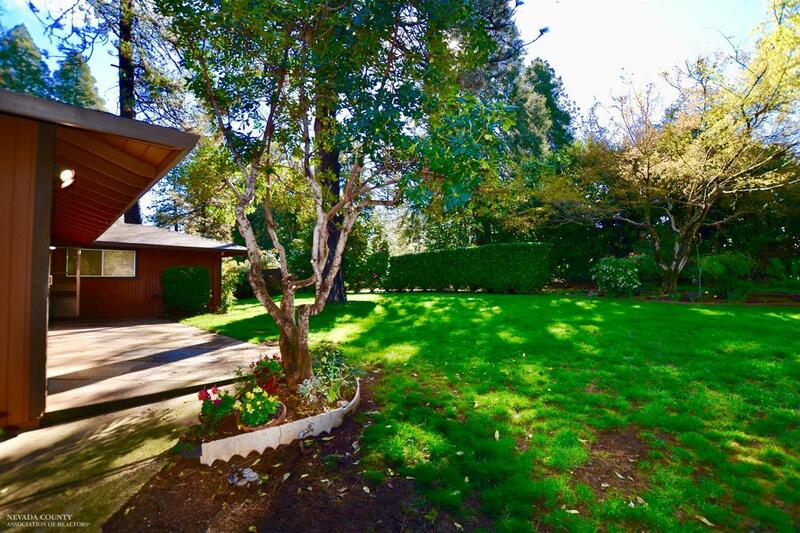 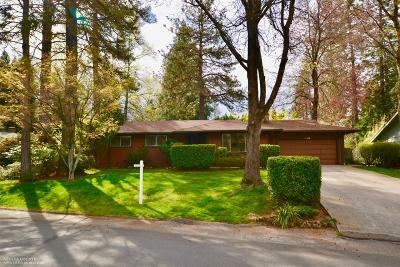 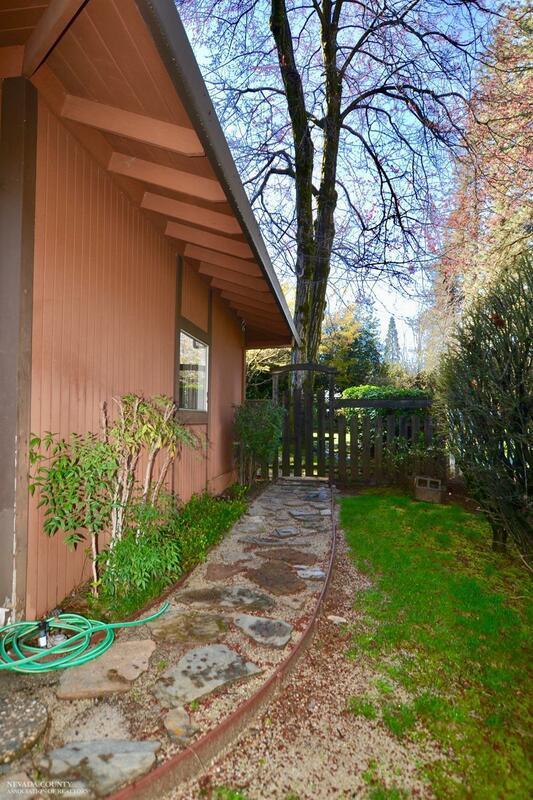 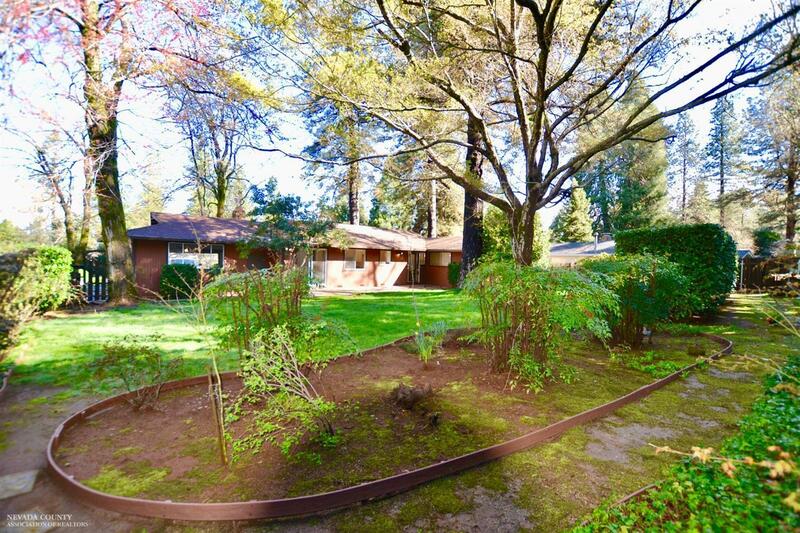 This home features a concrete patio, landscaped and manicured trees, fenced backyard, possible RV, and room in the garage for a workshop area. 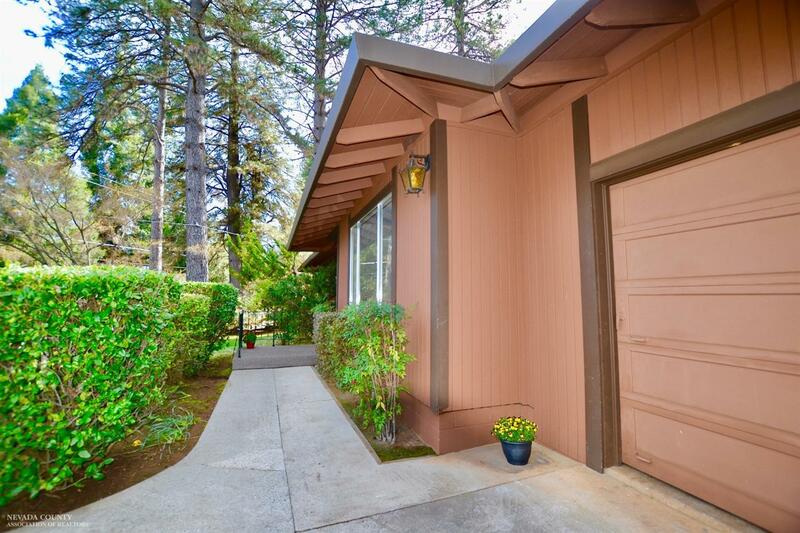 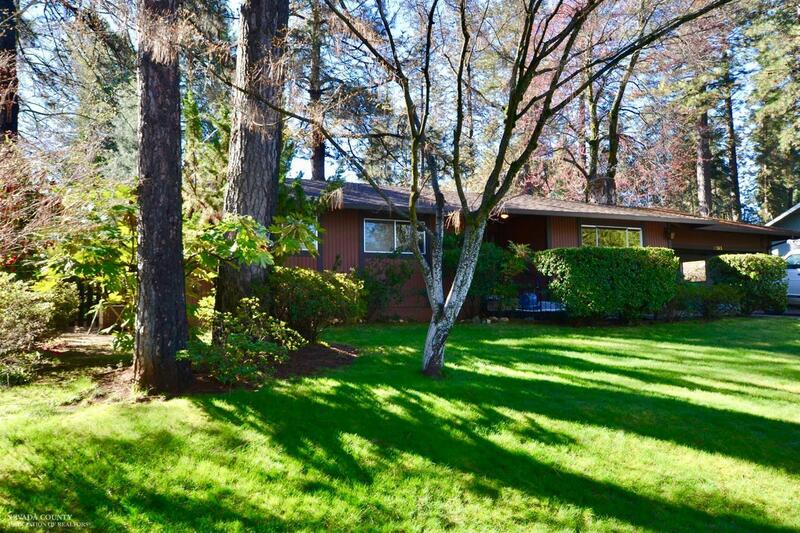 The list goes on and on, This cozy home is move-in ready, clean, bright and updated. 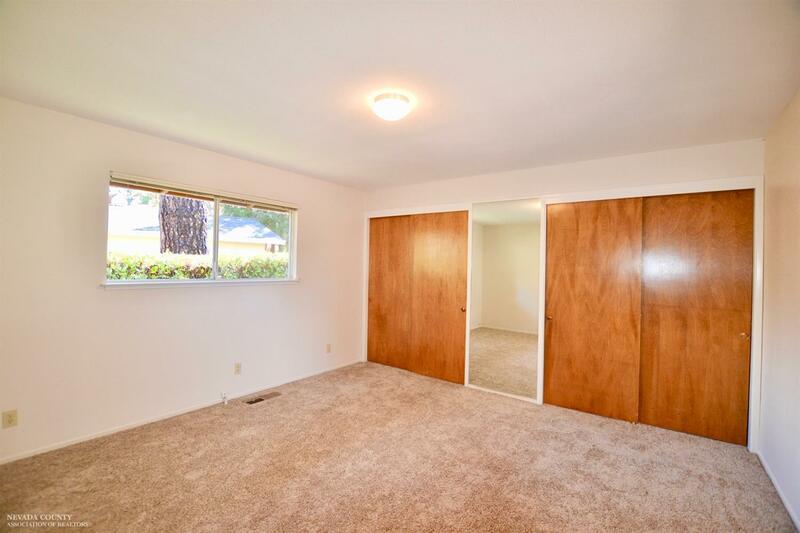 It will not last, come and take a look!